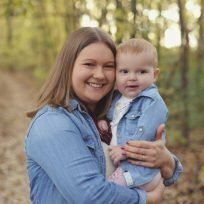 No one ever talks about the financial side of infertility. When my husband and I started out on our quest to become parents, we had no idea that by the time our baby was born, we would have sunk $50,000 of our own money to make it happen. We tried to have a baby on our own for three years before we finally went to see an infertility specialist in 2013. We did round after round of medicated treatments before moving on to in vitro fertilisation (IVF). Friends and family were quick to step up for support. So many people told us how incredible we were for fighting through this difficult time in our lives while still keeping our marriage intact. Amidst all the encouragement and love, however, no one was aware that we were going broke for a chance at something everyone else seemed to have without even trying. We were lucky in a sense because my husband’s company offered us the chance to pull money out of our 401K plan without penalty as long as we could pay it back within five years. It was thanks to this loan that we were even able to pursue all most of our fertility treatments. 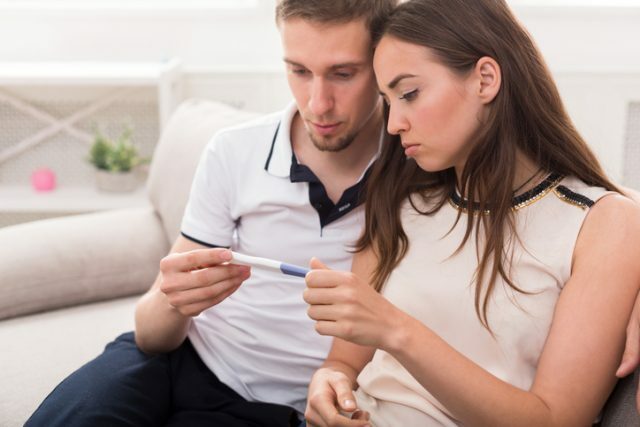 Infertility is full of ups and downs, and the worst part is there’s no guarantee that you’re going to get a baby out of it. I was persistent and I always felt like next time was going to be our cycle. When our first donor egg cycle ended in an early miscarriage, it was about that time that the panic started to set in. The panic that told us we could afford one more round of a donor egg cycle and no more. We had spent $50,000 on fertility treatments and had nothing to show for it. If the next cycle didn’t work, we knew that we were going to become a couple who was child-free, but not by choice. Fertility treatments, unfortunately, don’t work for everybody. Often they do and many people will be able to end up having a baby. But not all of them will. So when do you decide enough is enough? I was one of the lucky ones. Our last cycle, the one we referenced as the “Hail Mary,” worked for us. We got our daughter. But we’re now living paycheck-to-paycheck, needing to pay back a $50,000 loan within five years. When I was going through treatment, I was so appreciative of all the support we received. But, I don’t think people could see past the sort of romance that comes when two people are struggling to build their family. They didn’t see the fights my husband and I had over our finances. They didn’t see the endless tears over the unfairness of having to pay an incredible amount of money while countless other couples out there could share a bottle of Merlot and get a positive pregnancy test a few weeks later. And it comes off as bitter, discussing the financial struggles of infertility and the fact that we had to pay a clinic tens of thousands of dollars to even have a chance of a baby. Many people who go through infertility don’t talk about the enormous debt they’ve incurred as a result of their miracle baby. I wish more people did. It would have made me feel less alone.